32 teams from the provinces of Lleida and Tarragona met on the 6th and 7th of May to participate in the event organized by the Joan Rebull school. More than 400 players of different ages enjoyed a weekend full of fun, sports and games. Despite the grey clouds hovering over their heads, the children participating had to fear of the rain and enjoyed themselves as much as they could. The matches started on Friday afternoon, and kept going well into the night. Of course, once the basketball games were over, the kids still had tons of energy to burn, so several ability games were set to play around through the night for the children to play until the wee hours, before finally settling down to sleep, a camping set-up prepared inside the school’s gym and theater. 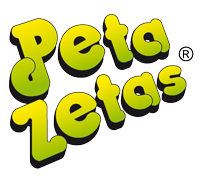 Early the next day, the matches started once again, with a pause at noon to hand out the prizes and favors from the sponsors, like Peta Zetas®, that was giving away products from the brand. 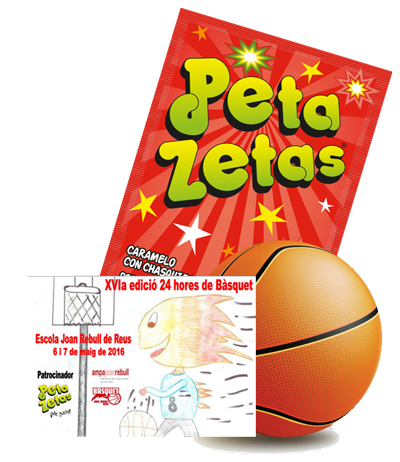 Time just flew between games and enjoying Peta Zetas® hand in hand with games and laughter. 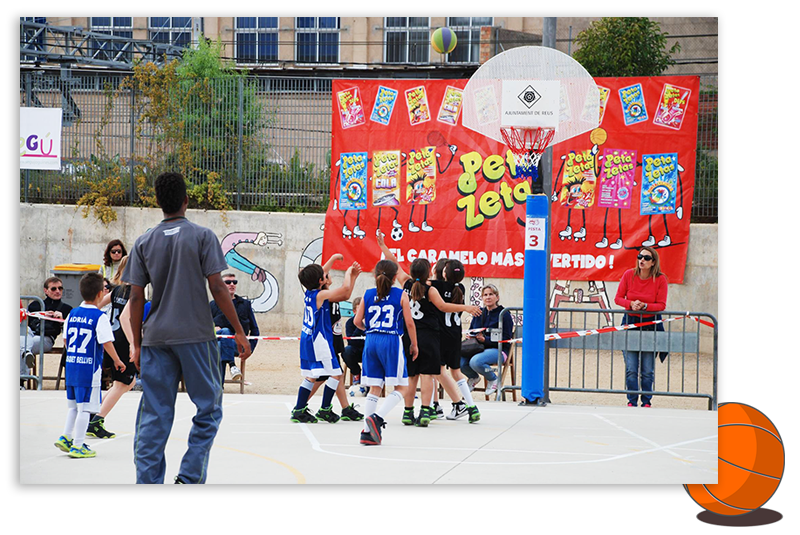 The final matches were played in the afternoon, ending at 6pm and thus reaching the 24 hours of basketball promised by the event’s name. The prizes and trophies were awarded by Reus’ mayor, the Joan Rebull school principal, and the AMPA president, among others. 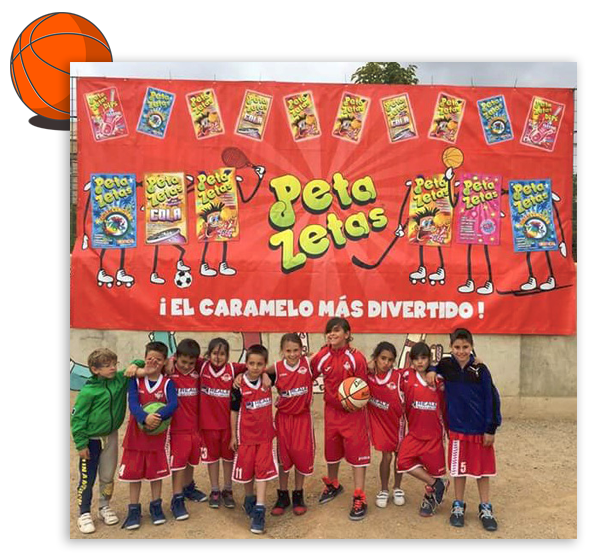 There is no doubt that the 24 Hours of Basketball Joan Rebull was a complete success, and Peta Zetas® wants to congratulate participants, organizers and voluntaries for their excellent work.